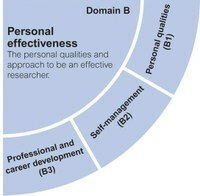 Our collection covers all 63 professional development areas from the Vitae Researcher Development Framework (RDF). Each sheet asks why this topic is important and how you can improve in that area. 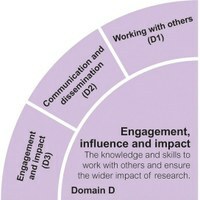 describes the knowledge, behaviours and attributes of a successful researcher. 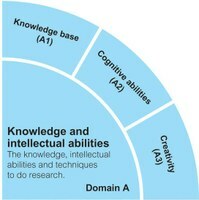 Our RDF lenses can help you focus on knowledge and skills you might want to develop for success in a specific context.